 A 300 million year geographic journey, as well as human activity, on the island of gold and silver mines where Japanese crested ibises fly. Sado Island was not always located where it is now. Separation from the continents, intense volcanic activity, uplift of the seabed, these things all played a role in the island's formation. Because of these events, we now have this island which features various unique landforms, plants and animals. We designed sample itineraries that showcase some of our best picks of geosites combined with popular tourist attractions. We hope they inspire more people to experience all the charm that Sado Geopark has to offer!  How did land shaped by the forces of the sea and earthquakes influence people's lives? 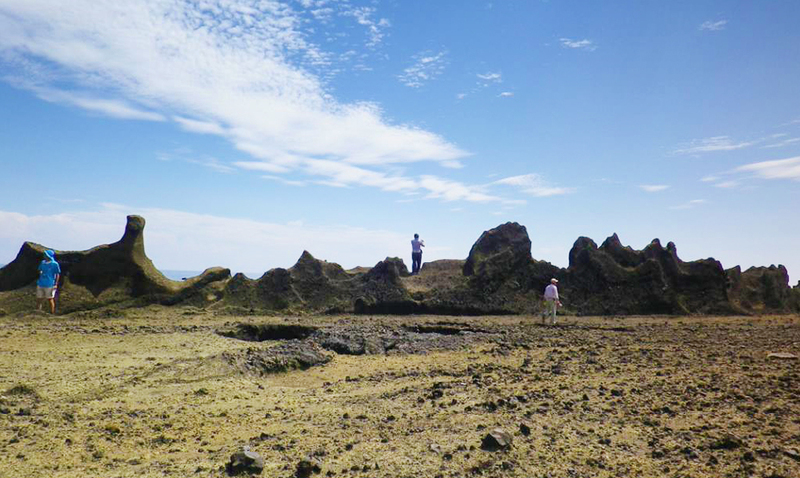 Walk on the Shukunegi Coast and explore the links between geology and human activity. Why are there tub boats in the Ogi area? 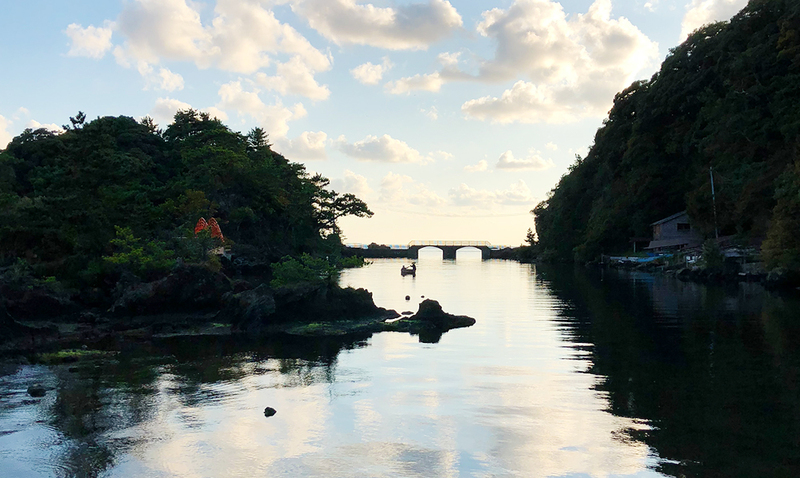 Tub boats are small vessels found uniquely on the Ogi Peninsula of Sado Island. Go and discover the reasons for yourself. 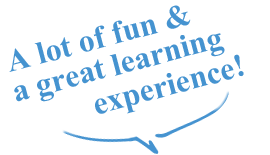 Informative and lots of fun! Our qualified geo-guides impart their extensive knowledge about Sado's geosites. Brochures and a variety of application forms are available for download from here! 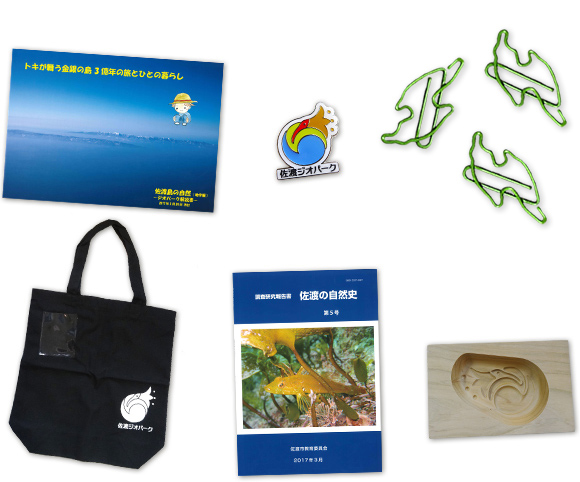 Find our official merchandise and memorabilia for Sado Geopark, including a pin badge, bags, a T-shirt, booklets and more!